The 3DS may be on its deathbed, but it’s not dead yet and on February 5, 2019, it will see the release of Etrian odyssey Nexux. Ahead of the game’s release, a new website has been launched, and a new trailer has been uploaded. 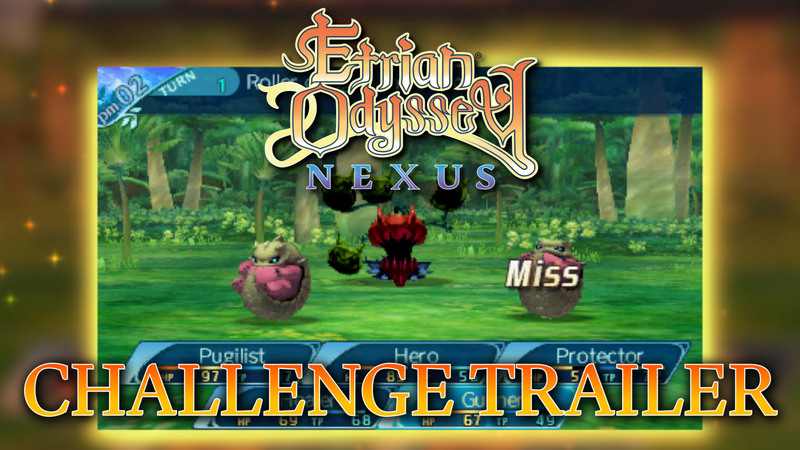 IRVINE, Calif. – February 17th, 2019 – Etrian Odyssey Nexus launches for Nintendo 3DS™ on February 5, 2019! As you carefully explore the labyrinths found on the continent of Lemuria, you must learn to adapt to the challenges you will encounter. Otherwise, you will face almost certain defeat at the hands (or jaws) of the beasts and FOEs lurking within. Find out more by checking out the latest trailer! Odyssey Nexus Official Website Launch!